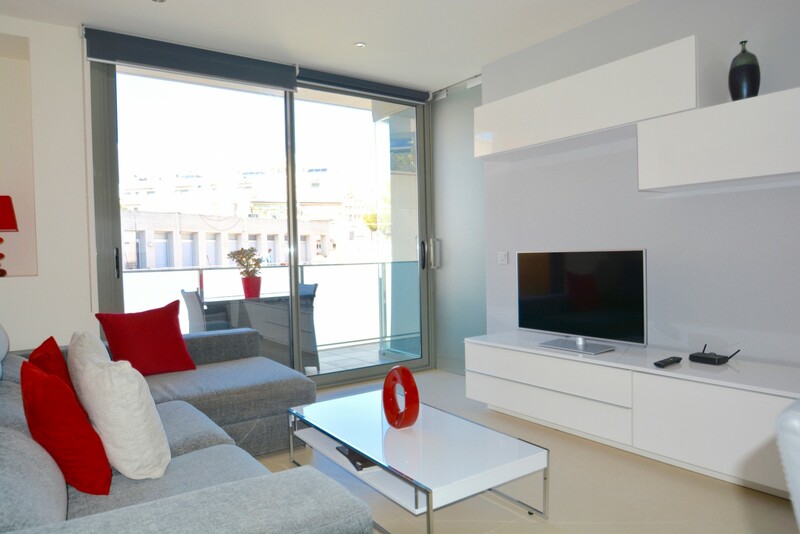 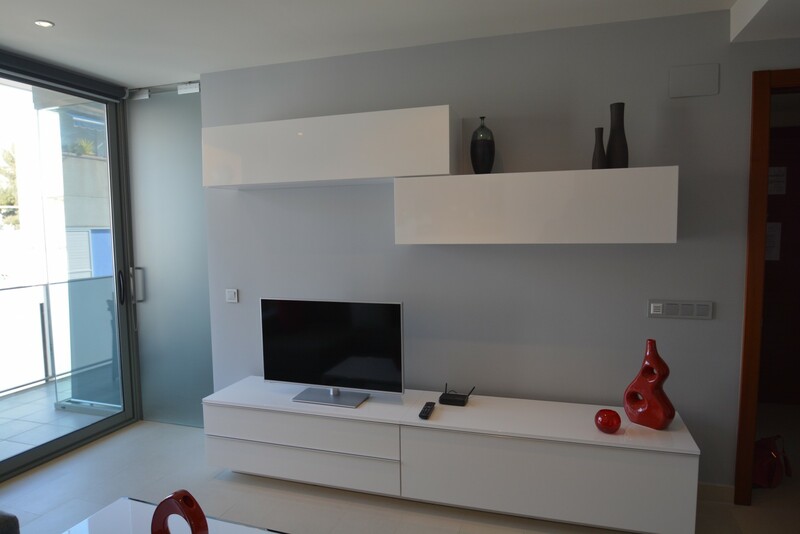 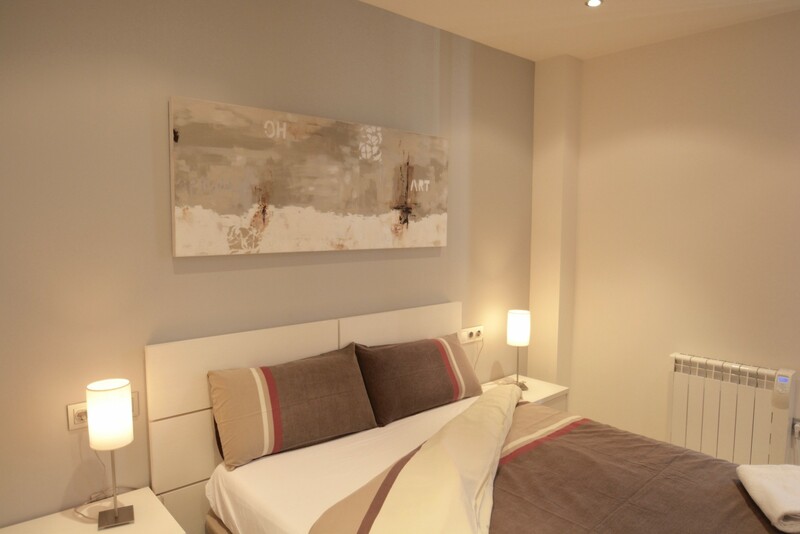 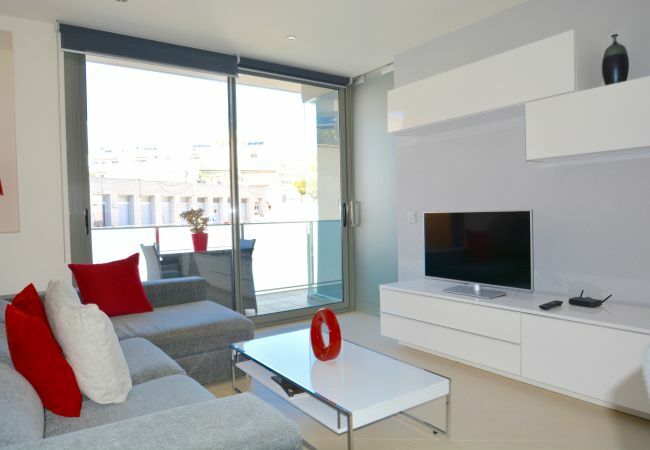 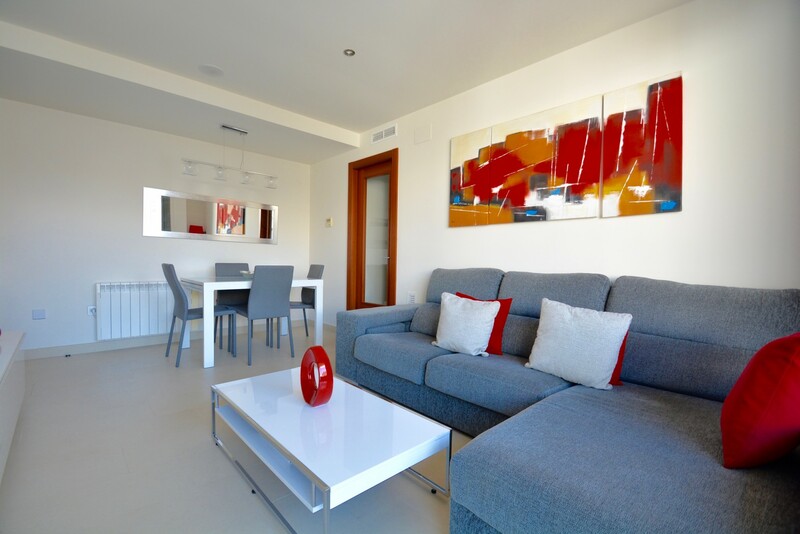 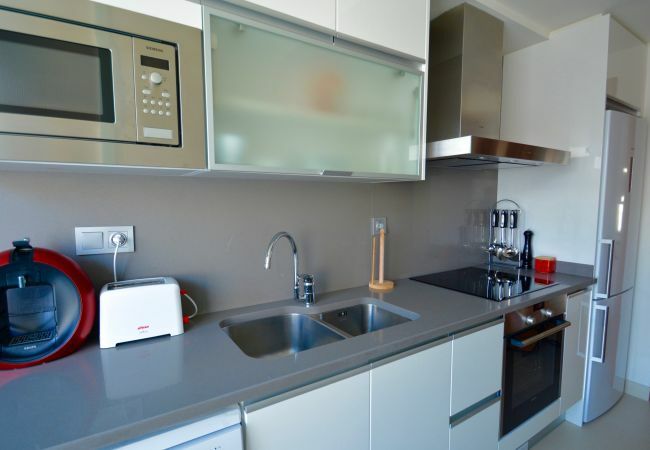 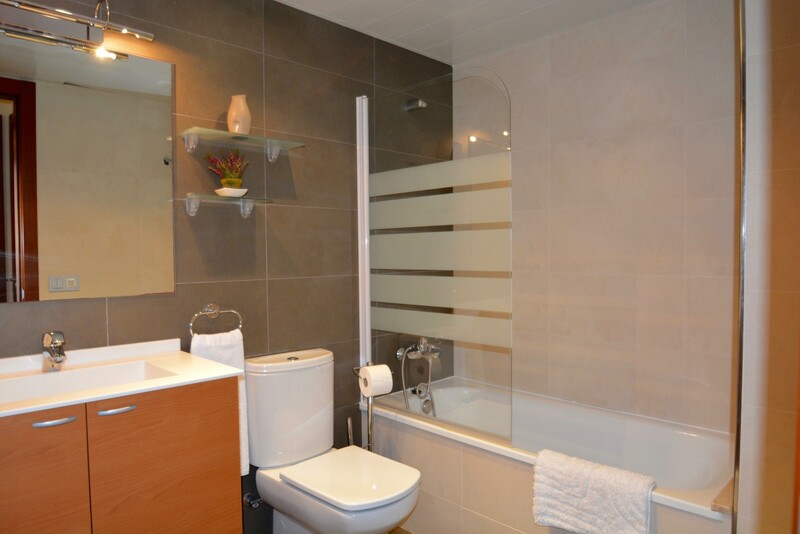 A beautiful modern apartment just metres away from the beautiful San Sebastian Beach. 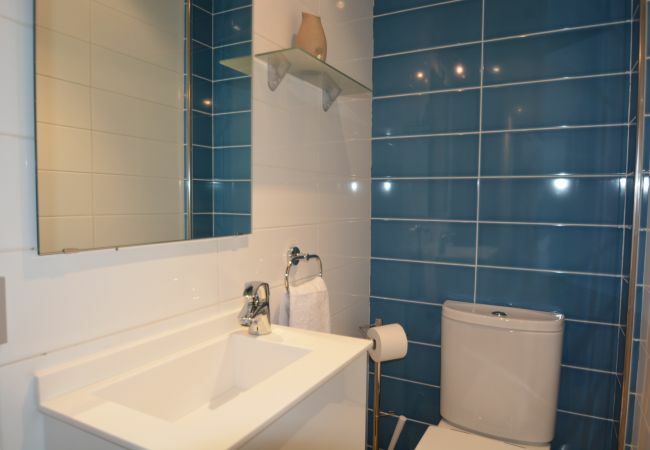 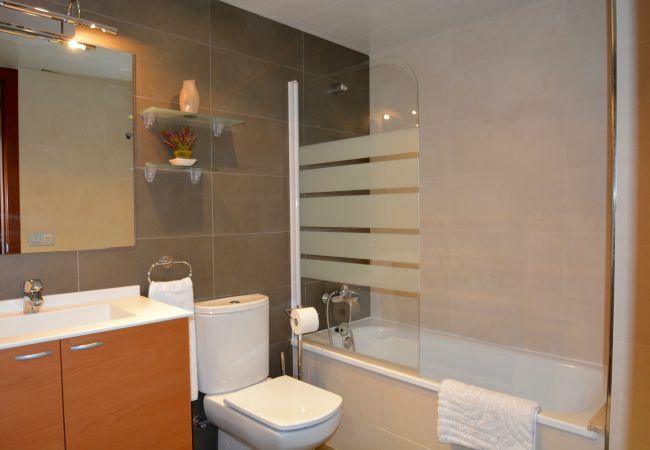 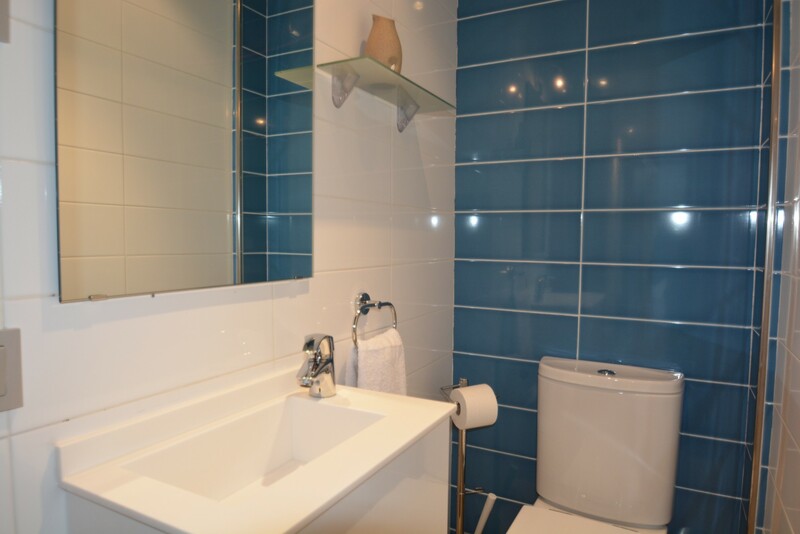 This stylish apartment has 2 bedrooms, one double and one twin as well as a full bathroom with shower and bath and another separate loo. 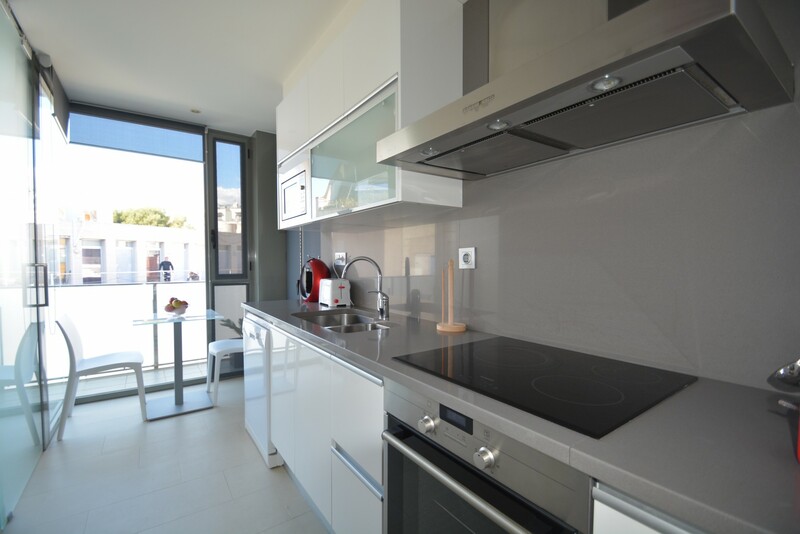 It has a lovely sitting room and modern galley kitchen, separate laundry area and as well as a small terrace perfect for drinks or dinner. 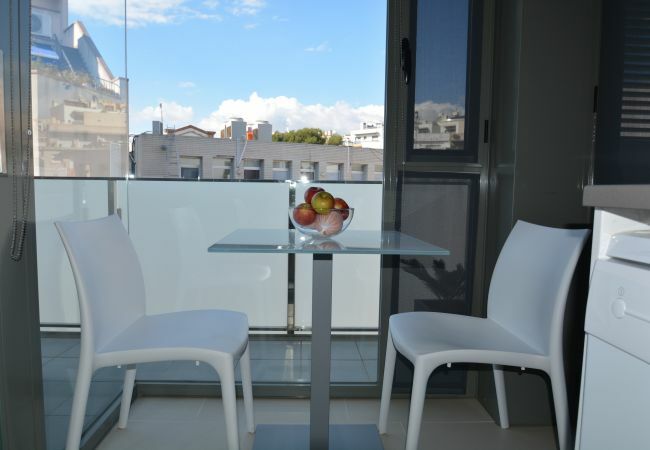 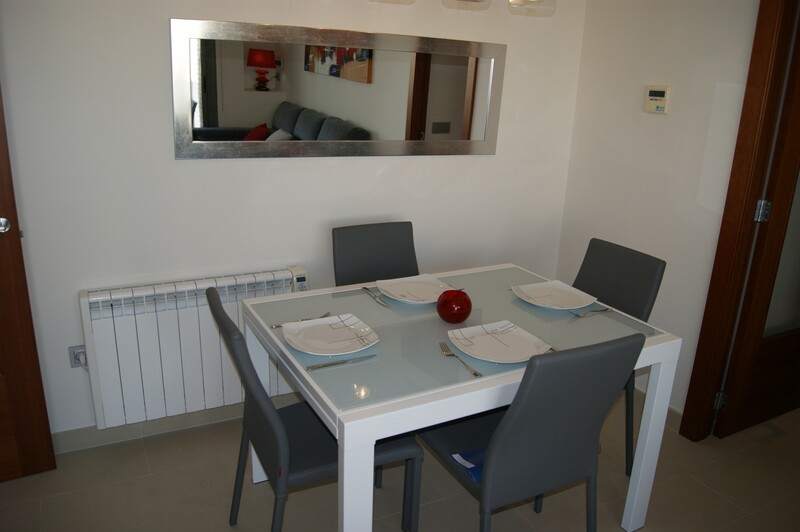 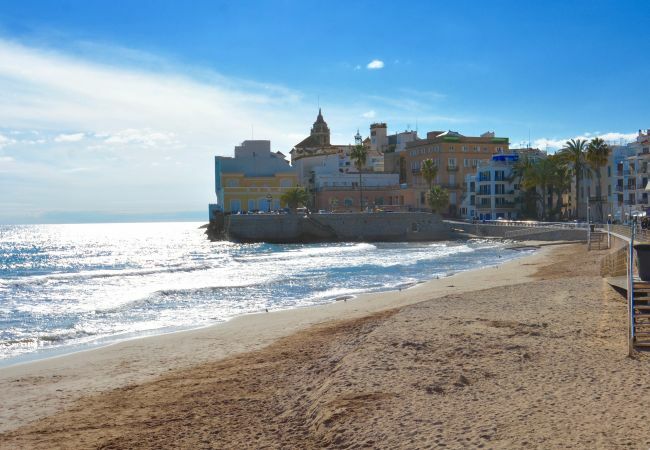 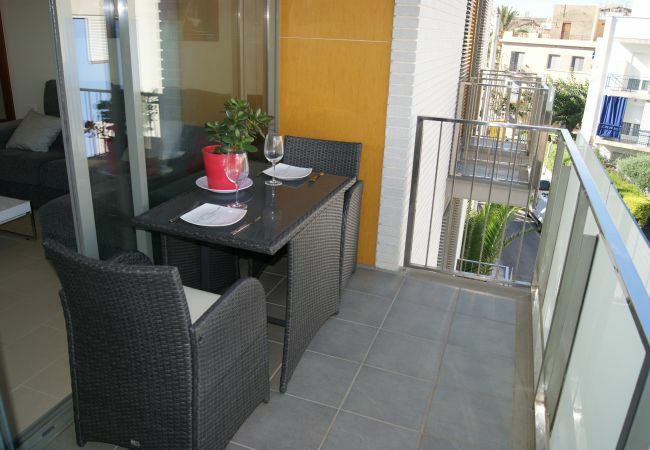 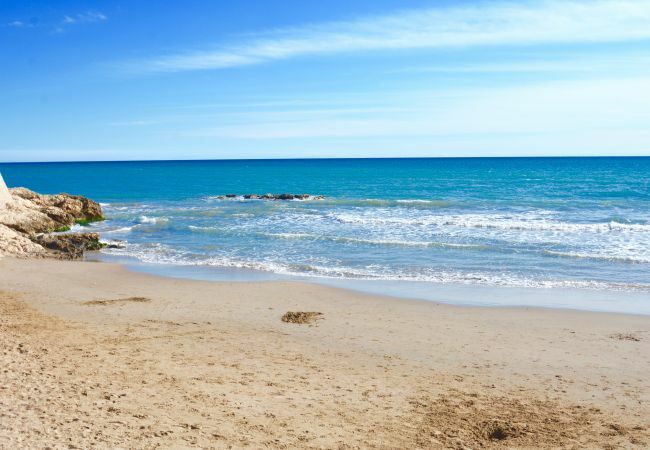 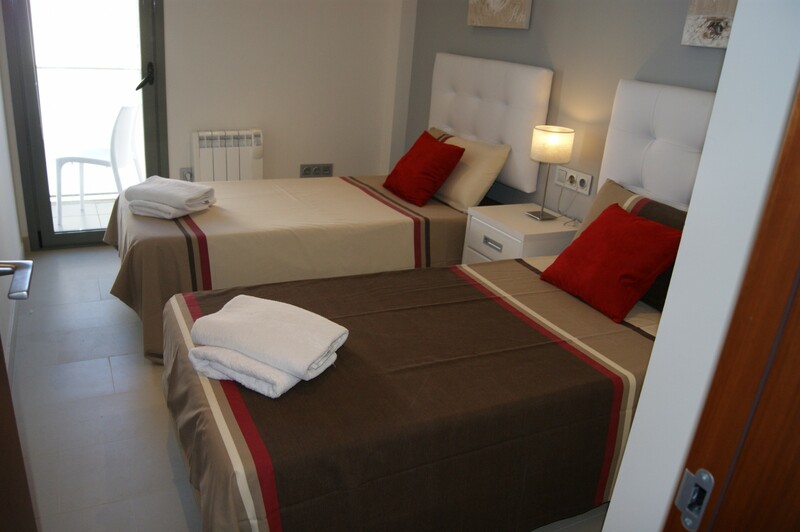 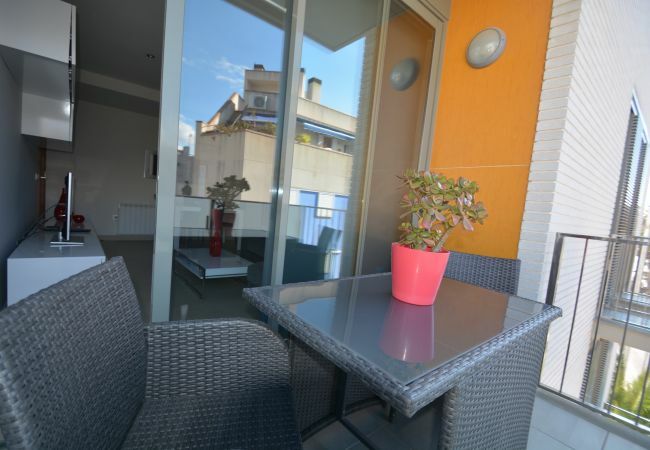 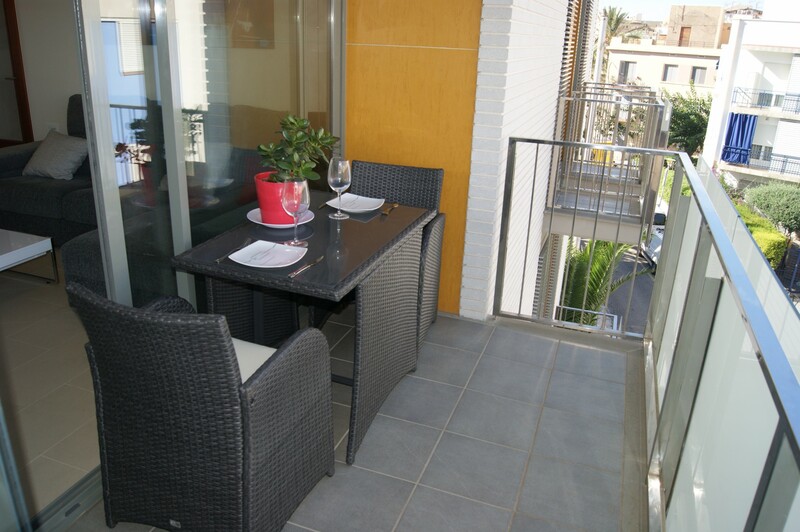 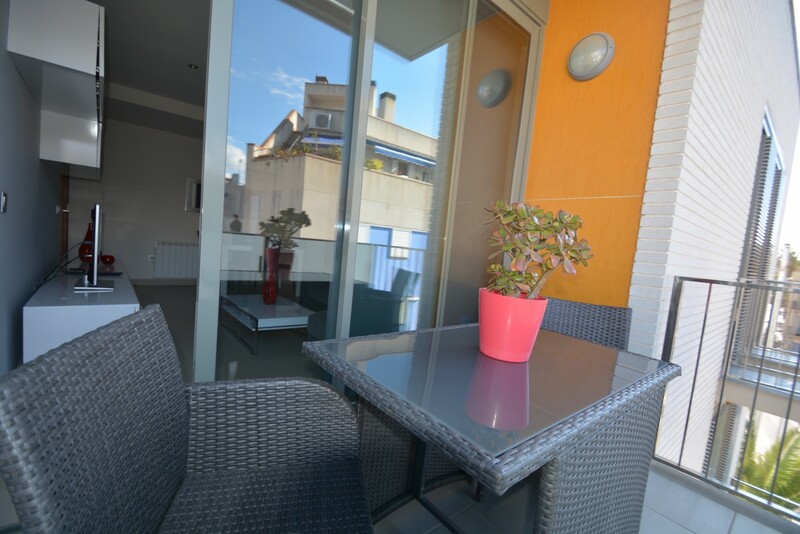 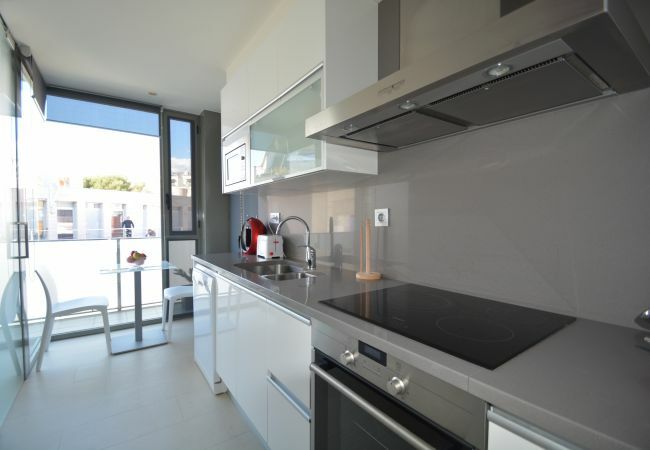 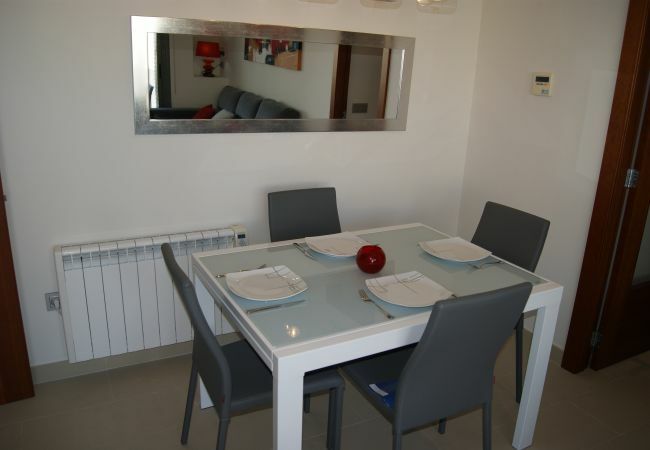 The apartment is wonderfully located to all the Sitges restaurants and beaches. 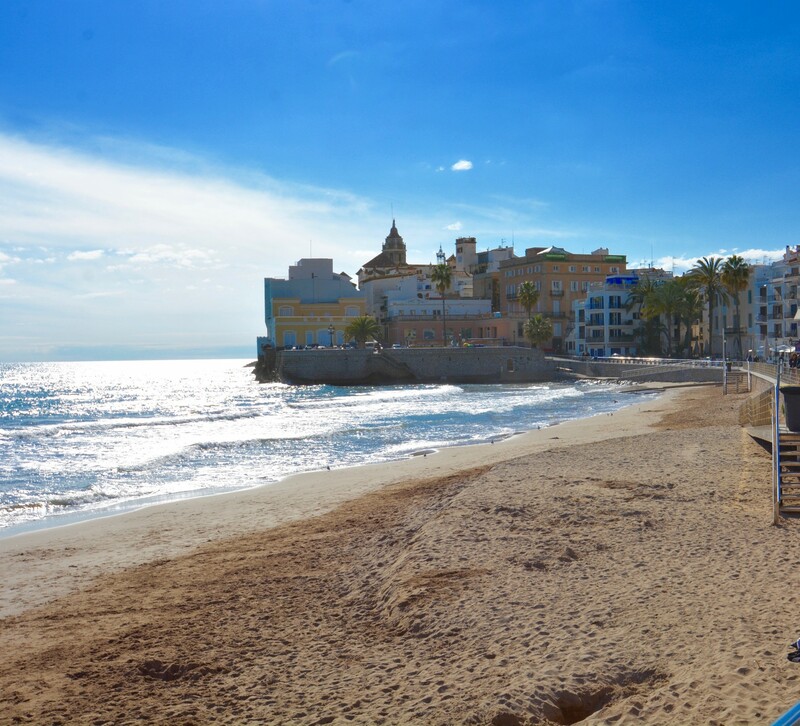 As it is on the San Sebastian side of the church it is wonderful and quiet but still maintains its proximity to everything Sitges has to offer. 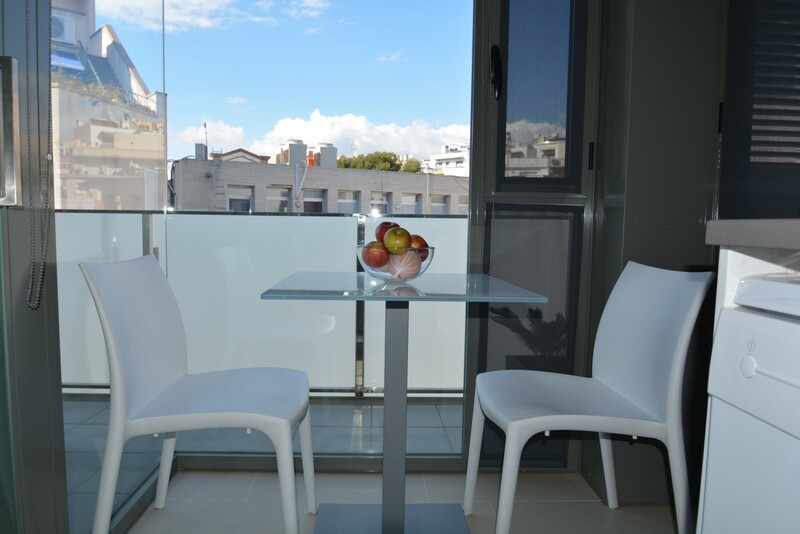 - 1 TV, DVD, 2nd floor, lift, iron, internet (Wi-Fi), balcony, 65 m² property, electric heating, air conditioning throughout the house.